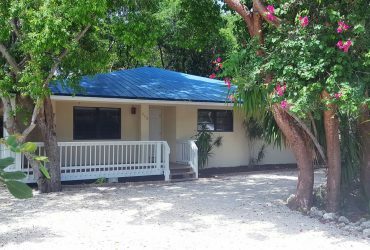 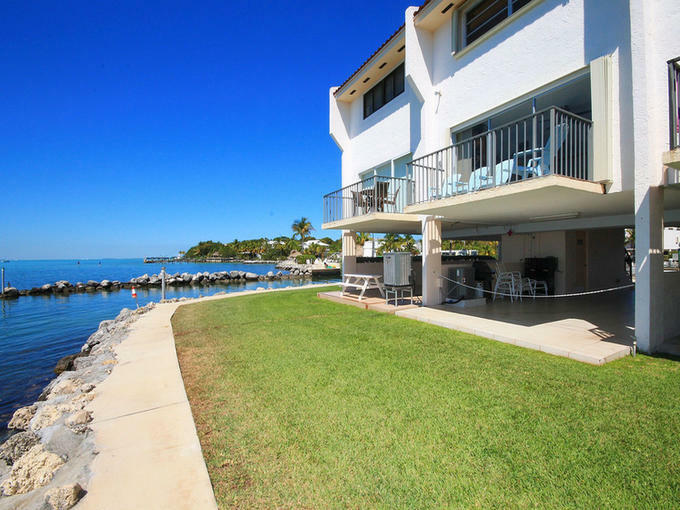 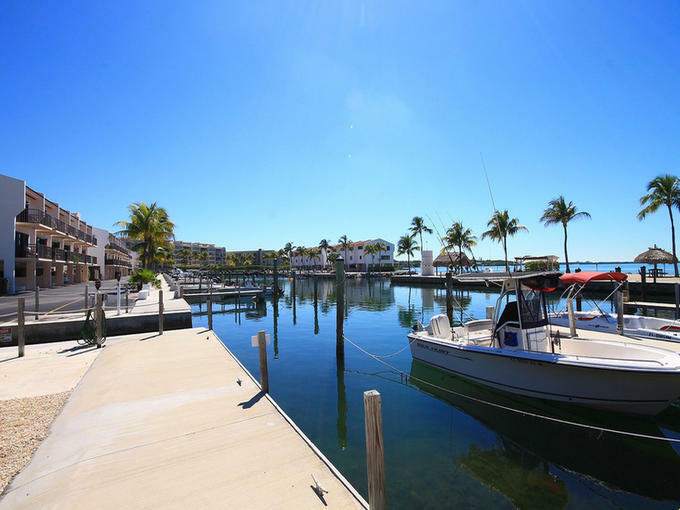 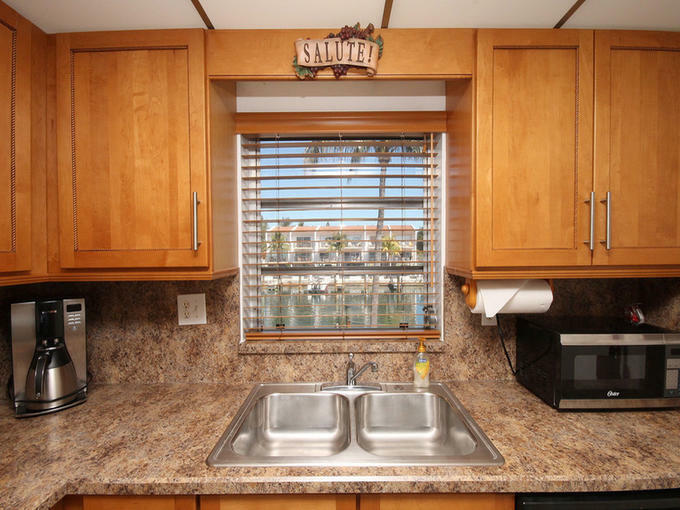 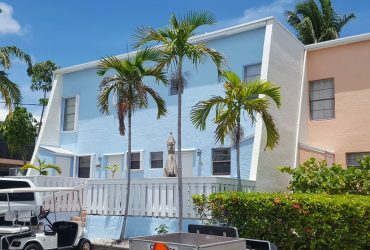 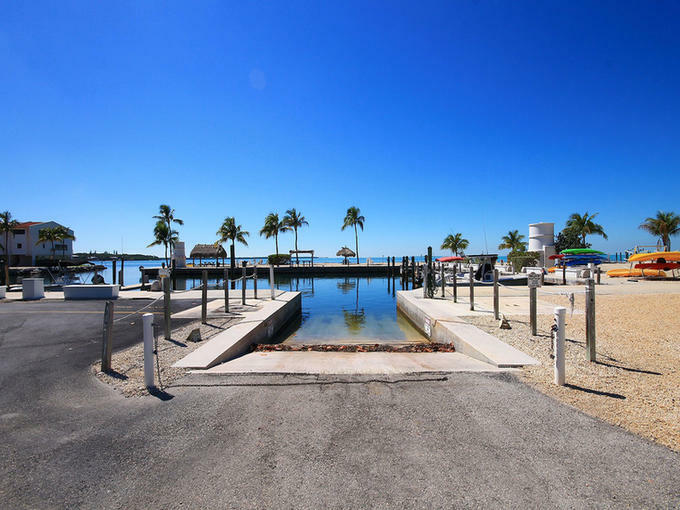 Bayfront Futura Yacht Club townhouse with adjacent boat slip in beautiful Islamorada in the Florida Keys. 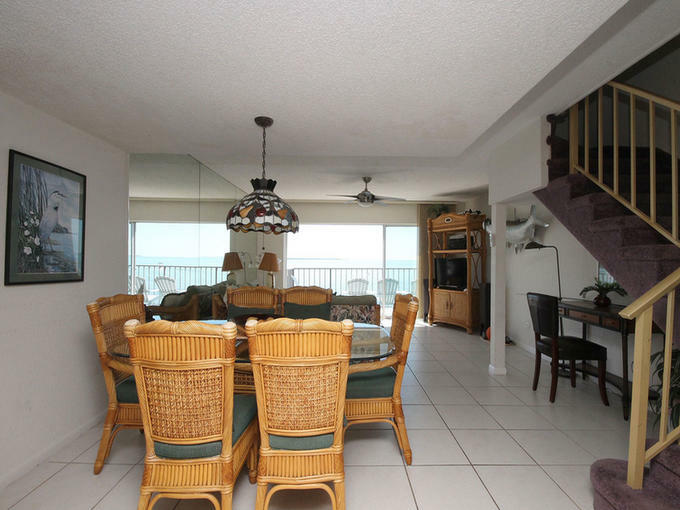 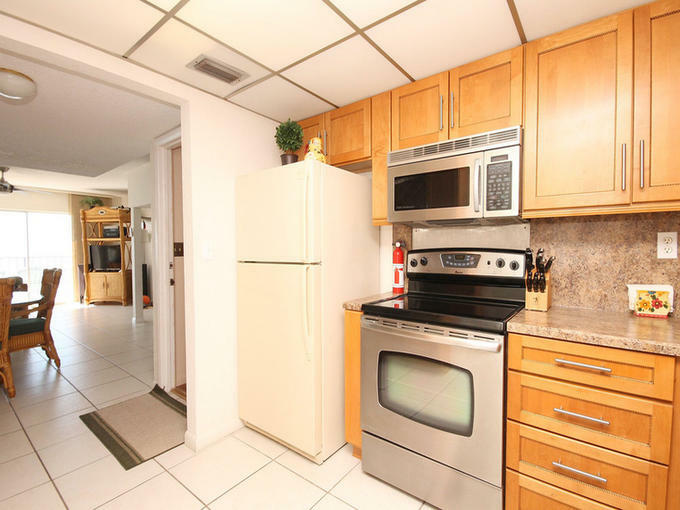 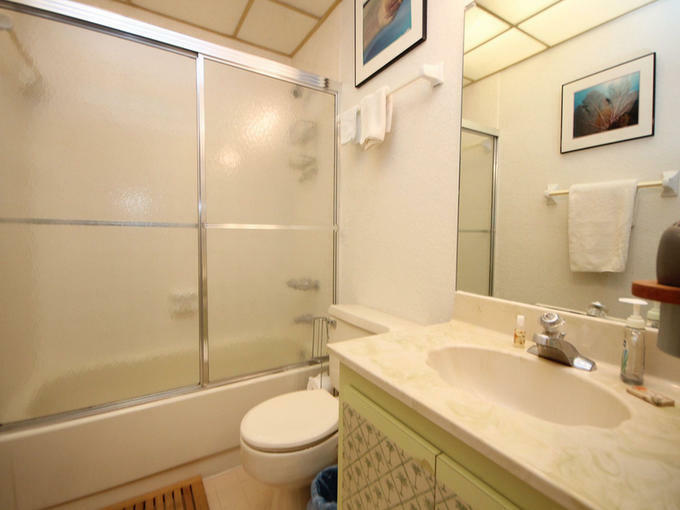 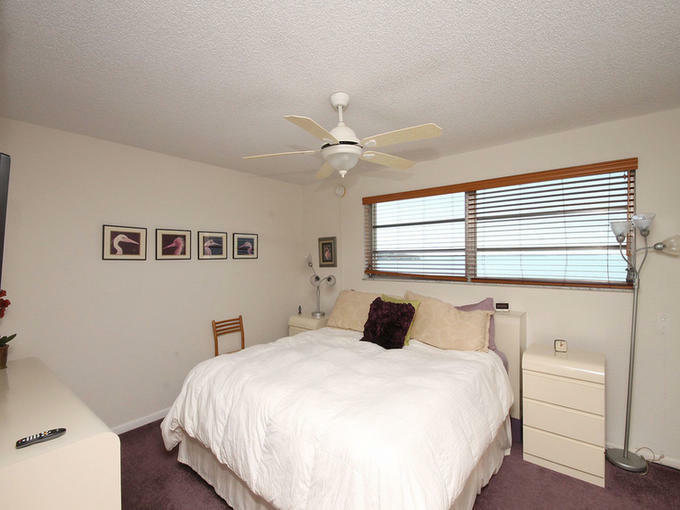 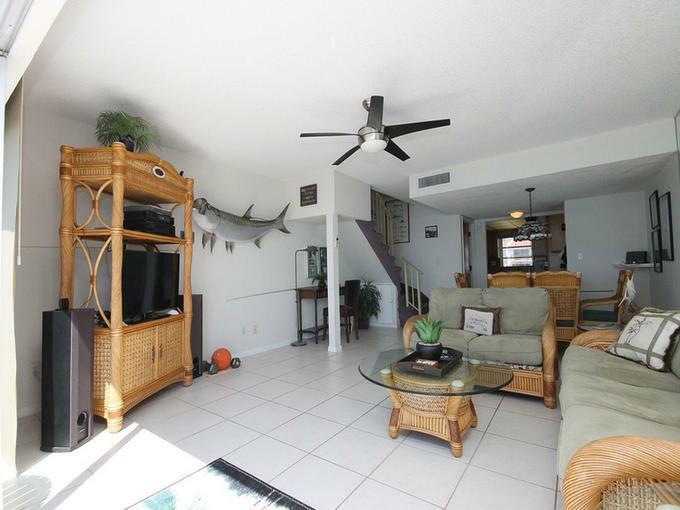 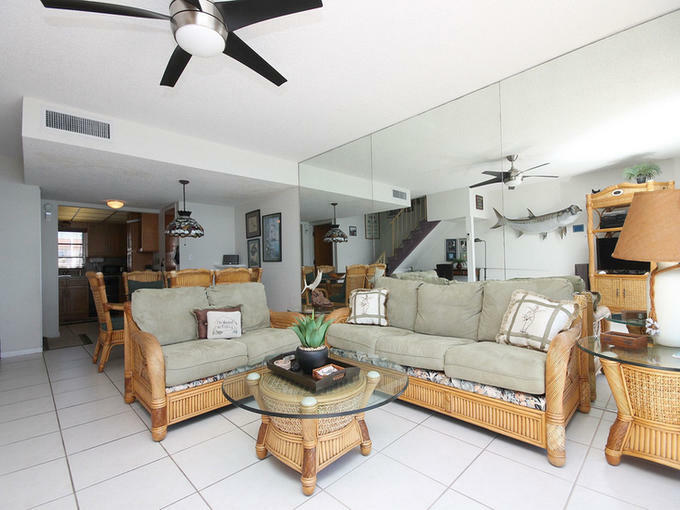 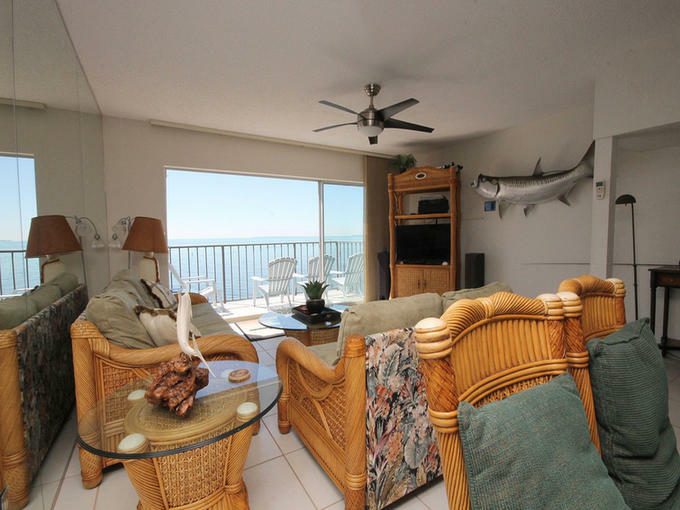 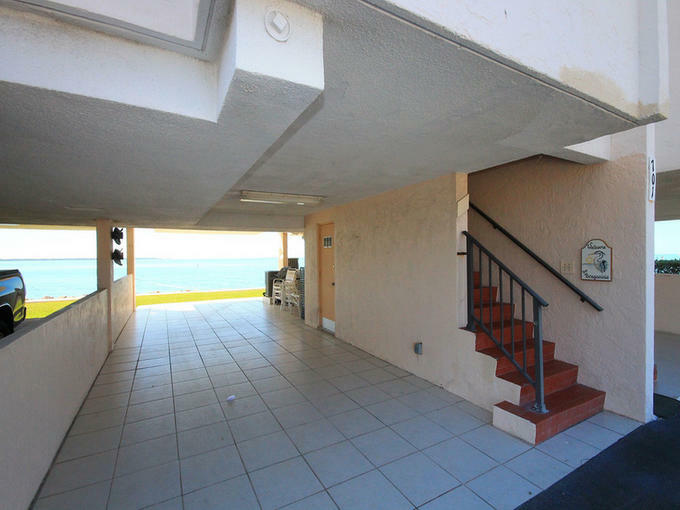 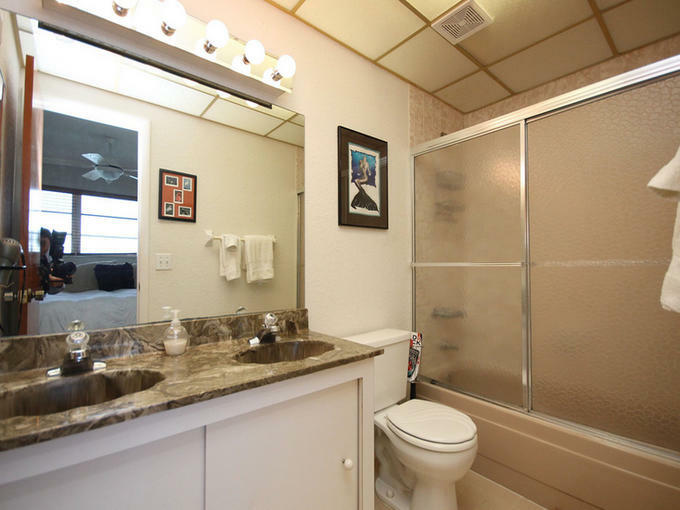 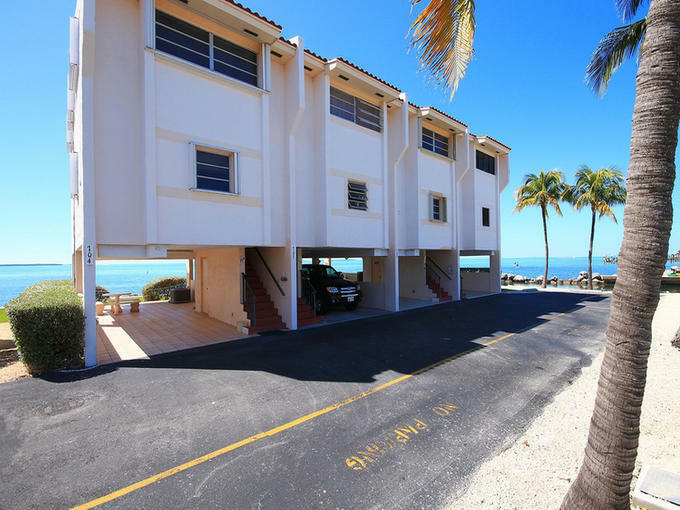 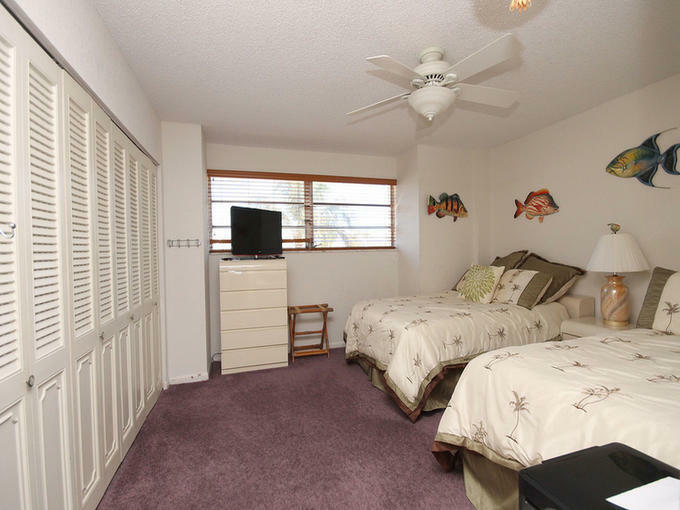 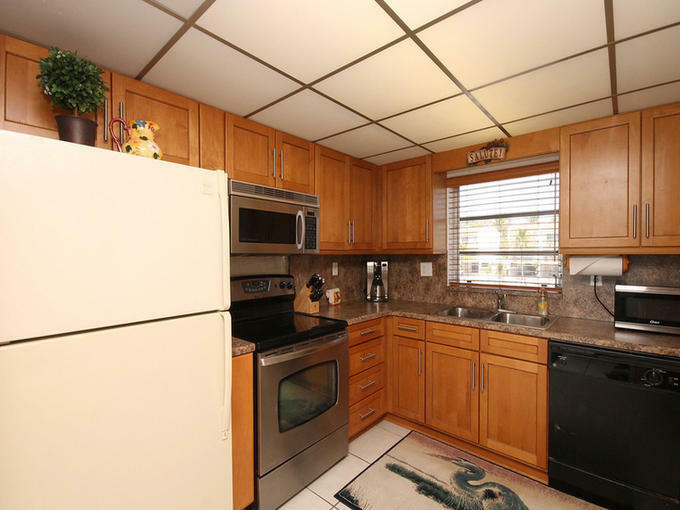 This townhouse is 2 bedrooms and 2.5 bathrooms with a private balcony overlooking Florida Bay. 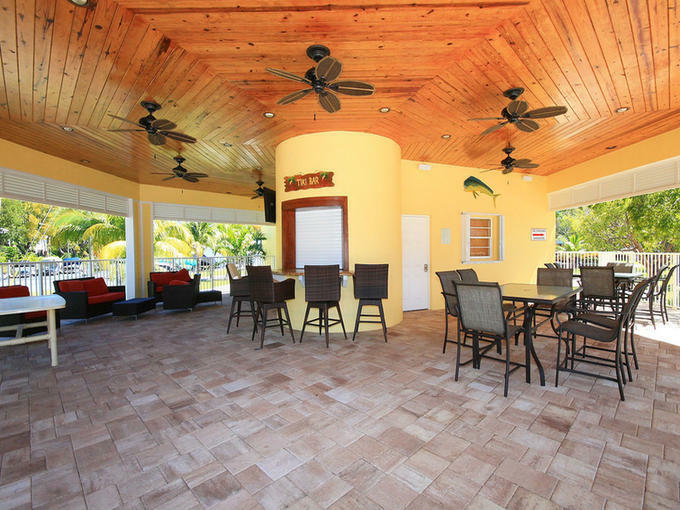 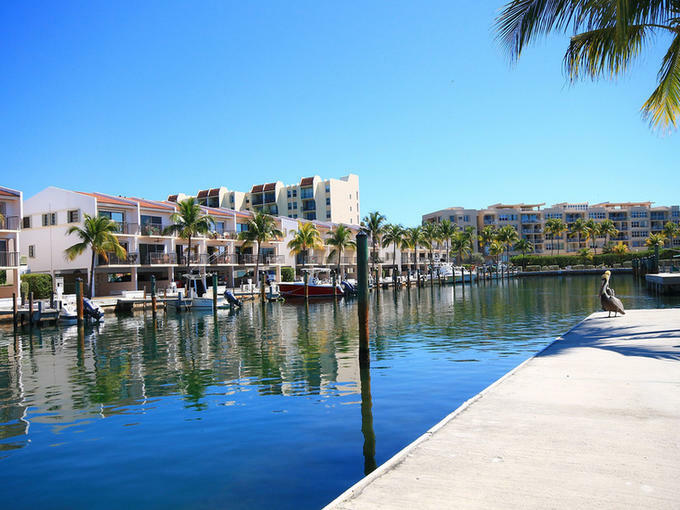 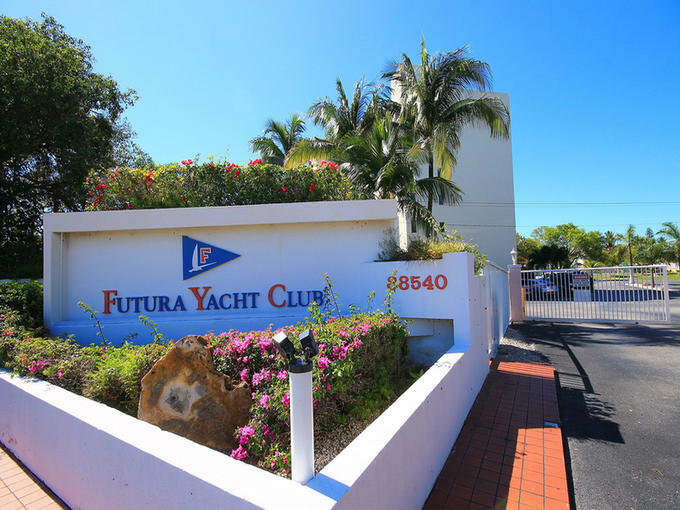 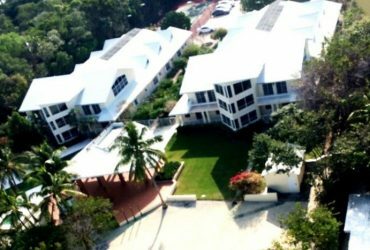 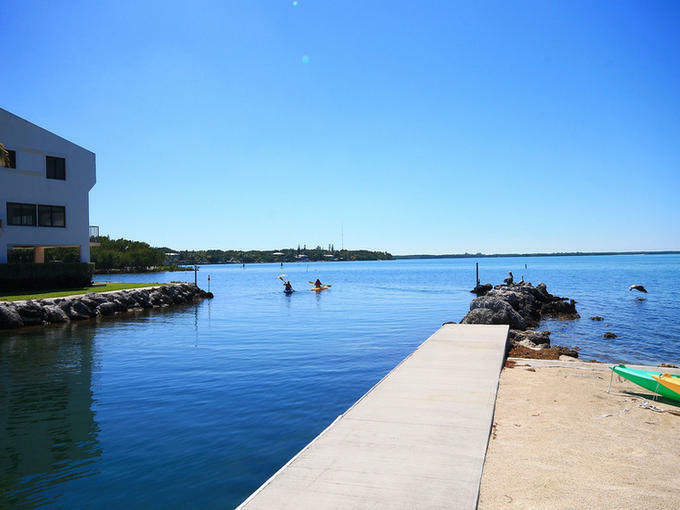 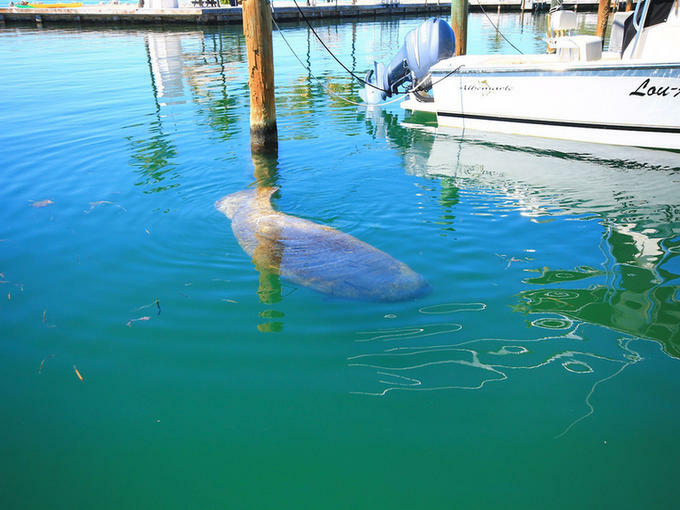 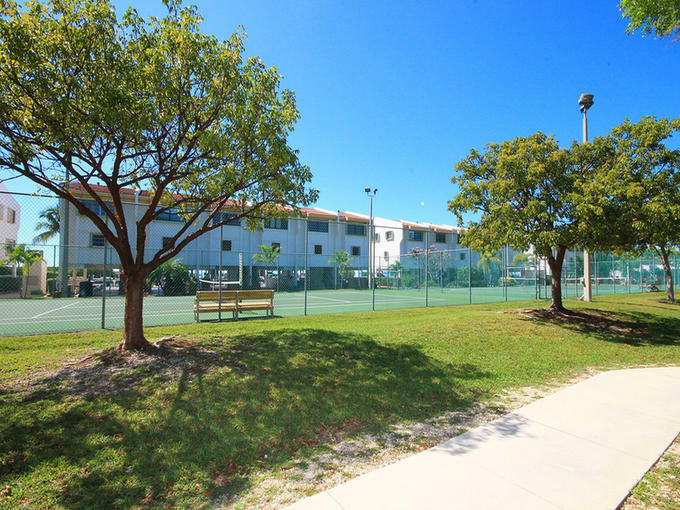 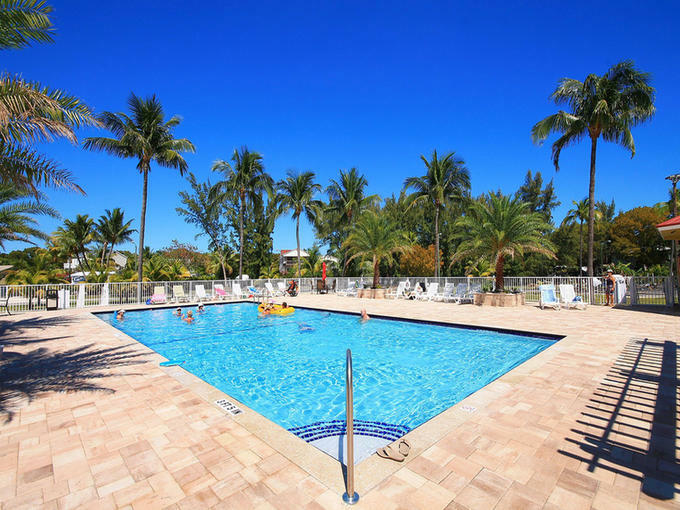 Futura Yacht Club is a 70 unit gated community in Islamorada that features a 53 slip marina, boat ramp, snorkeling beach and swimming area, tennis courts, large heated pool, and much more. 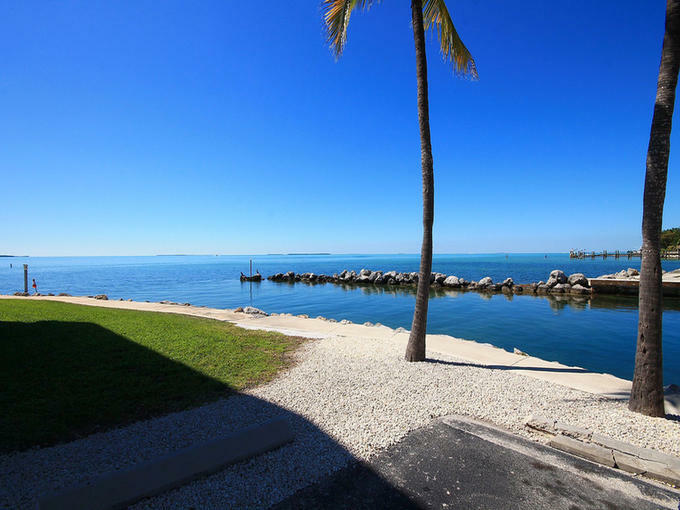 Purchase your tropical getaway in the Keys today. 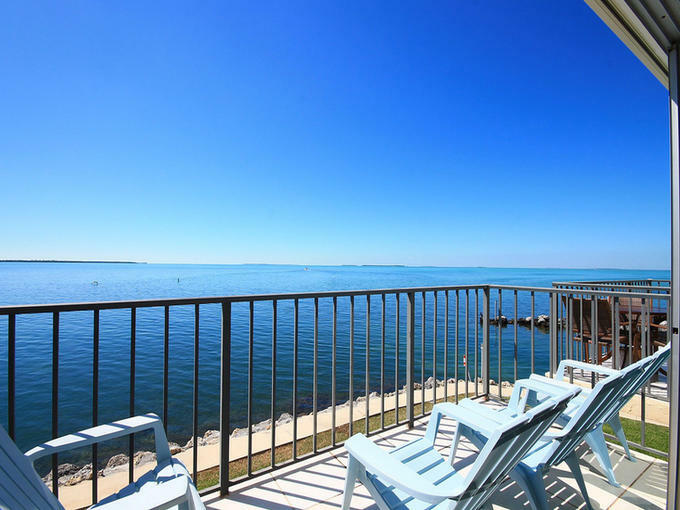 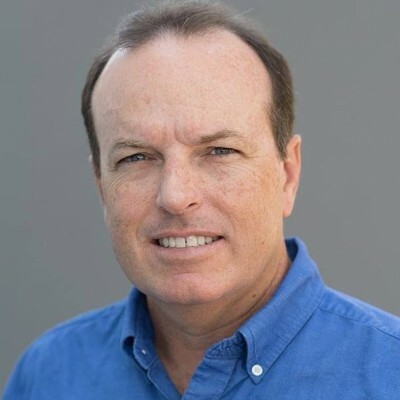 I'd like to know more about 88450 Overseas Highway.